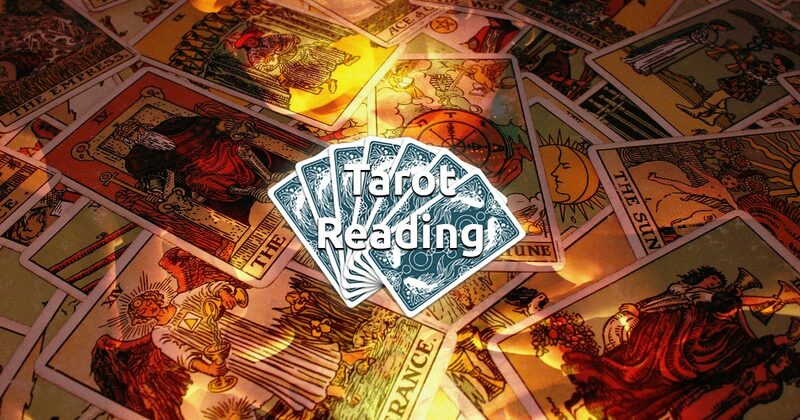 Tarot reading is one of the oldest methods for fortune telling and looking into the future. There are still a lot of debates about where and when this art started because it’s full of mystery. Many theories exist about where the original cards came from, but in the end it doesn’t matter. 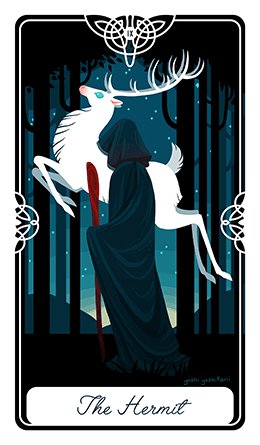 What does is that tarot reading is an accurate approach for getting detailed information about a particular situation and it’s development. Most of the experts agree that the sources of knowledge hidden in tarot cards comes from ancient cultures and are a secret code of wisdom from the past. The traditional card images contain roots from different mystic traditions including those of China, India, Egypt, Persia and Rome. It’s not known where and when the traditional form of Tarot has come into existence. A tarot deck consists of 78 cards divided in two groups. 56 from Minor Arcana (they are similar to today’s playing cards with one additional) and the rest 22 are called Major Arcana. Cards from Major Arcana have a deeper meaning compared to the rest of the cards – they have the potential predict one’s entire life path! Tarot is a fine instrument with which you can look into yourselves, to explore your personality and character or to join the vast cosmic consciousness. The art of tarot is connected with high magic, which purpose is spiritual development and transformation. The tarot cards will give you the information you seek and be ready for all sorts and kinds of future surprises, so you can make the right steps in the right direction. All you need to do is concentrate on your ability to separate feelings and emotions from the logical mind. The hardest part about tarot reading is understanding the complexity of the relationships between the cards as there are countless interpretations, spreads and layouts. But with our simple online tarot reading system that obstacle is easily removed. Our readings aim at giving you answers to your heart’s dearest questions and even the subconscious ones floating around your mind.